We have a range of professional services, book with us today! 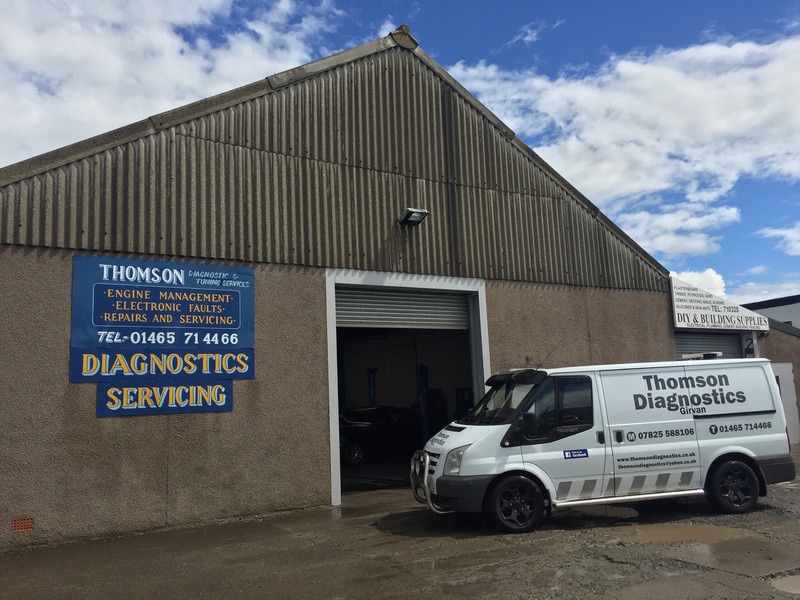 Thomson Diagnostic & Tuning Service is a family run business, established since 2005 in Girvan, Ayrshire. We serve Stranraer, Maybole, Kilmarnock, Glasgow, Prestwick, Newton Stewart and Ayr. 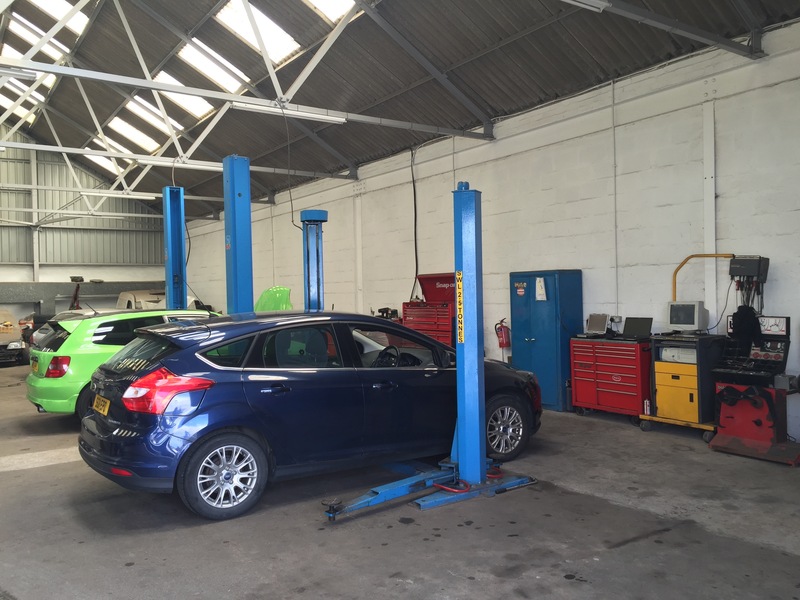 We use a wide range of dealership standard diagnostic tools to troubleshoot, diagnose and repair any and all vehicle faults. We are qualified, local mechanics and offer extensive mechanical and electrical services at affordable and competitive prices. Dealership quality service at a fraction of the price. Electrical faults repaired by qualified technicians. Something broken? Get it repaired with us. Get your car in tip top shape again. "10/10 for Scott today sorted the car with his own common knowledge! Spot on bud! Cheers!" 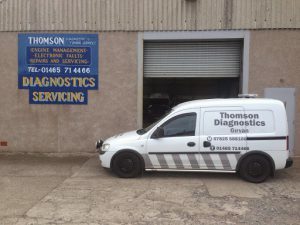 "Thomson Diagnostics was able to fix my car quickly, easily and at a great price too! Thank you very much!"